Purdue receives commitment from 2015 outside hitter Alexa Smith. After an exciting win over Ohio State on national television Friday night, No. 11 Purdue returned to action at the IAF again on Saturday. The opponents just keep getting bigger. 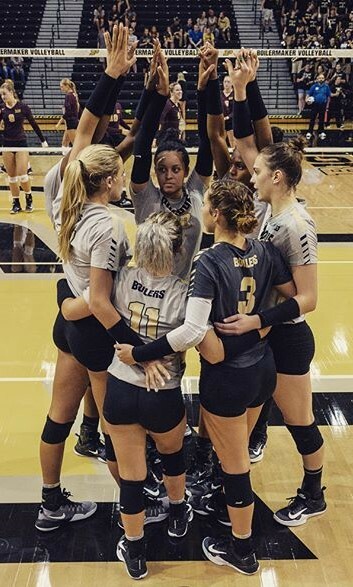 Purdue goes five games to send No. 13 Ohio State home with the loss.